Nutbourne Landscapes and Construction - Driveways/Patios/Paths, Landscaper based in Nutbourne, West Sussex. 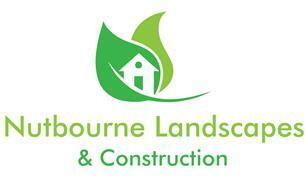 We at Nutbourne Landscapes & Construction we specialise in HARD landscaping, construction and groundworks. Our team has many years of experience and are here to assist you with your new project.